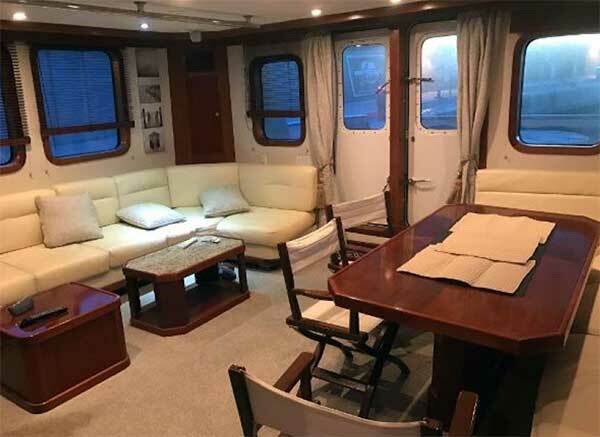 Beleza of London, a sturdy explorer/long range cruiser now available. 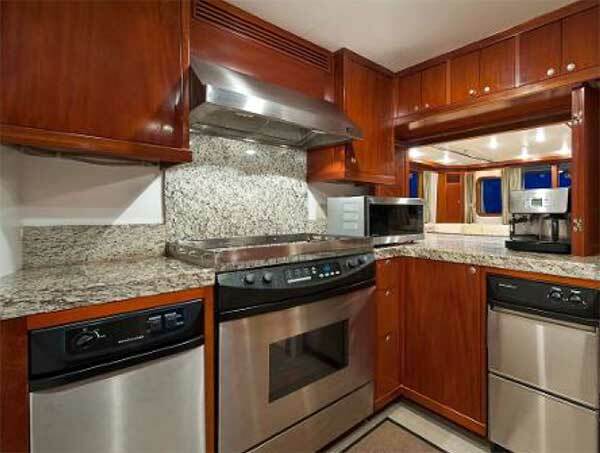 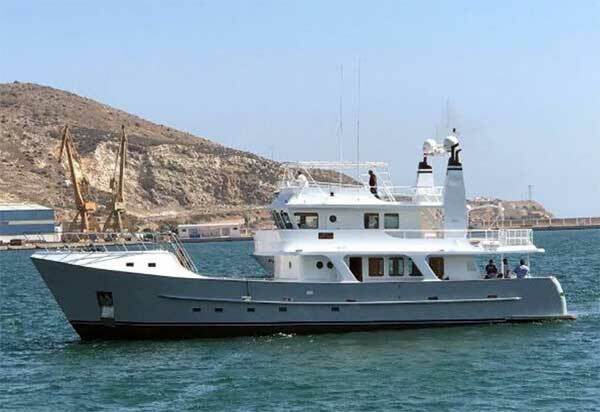 With her steel hull and dependable engines this expedition yacht is ready to go anywhere. 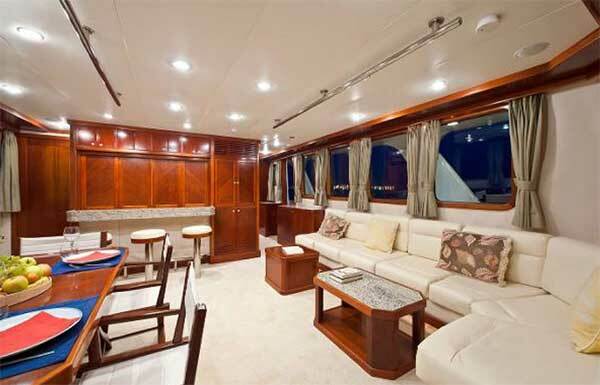 Please Contact Us regarding the opportunity to own this world cruising Explorer Yacht. 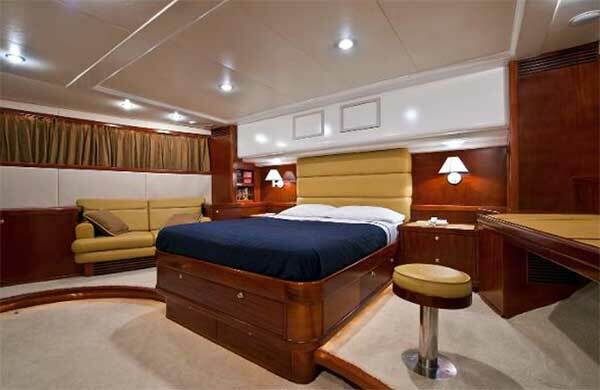 In 2017 Beleza of London received a complete paint job, extensive refurbishing of accommodations, main engines re-built by Caterpillar, new stabilizers, new teak decks, new Zodiac tender and many more improvements. 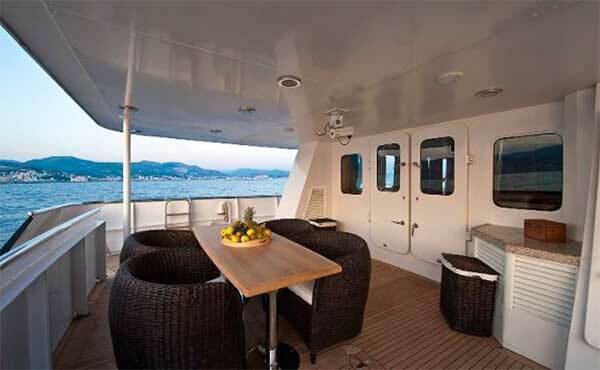 Please Contact Us regarding the opportunity to own this world cruising Explorer Yacht.